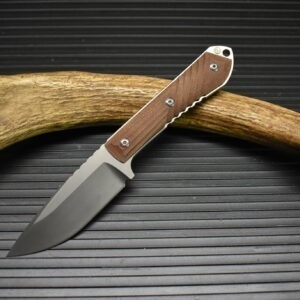 Chris Reeve Knives started in his garage in south Africa in 1984 and moved to Boise, Idaho in 1989. The company continued to grow and won many awards. They became the bar by which others are measured. 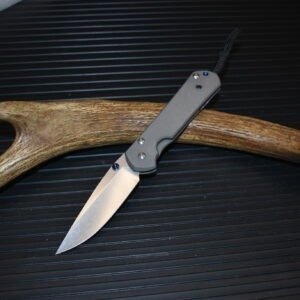 Cris Reeve was the first to invent the frame lock and with his Sebenza design became a leader in the high end folder market. Their knives are the epitome of quality and close tolerances. 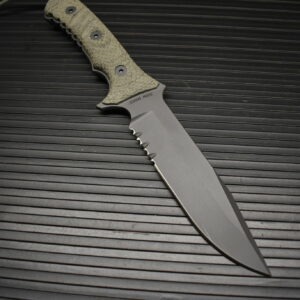 Chris Reeve knives are mfg with the latest in CNC technology and hand fitting.